Have you tried sending a custom playlist to your families yet? 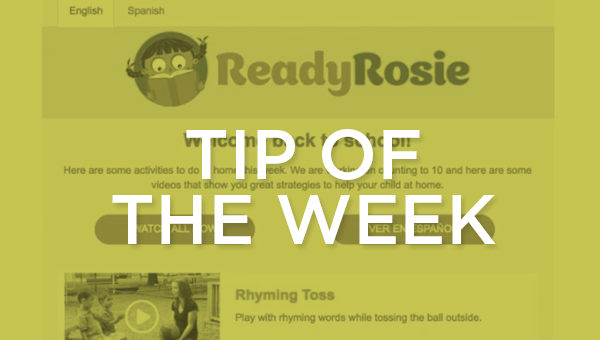 It’s a great way to align ReadyRosie to what is happening in your classroom. Here are some tips on the different ways you can send a custom playlist to your families.